We are dedicated to cleaning your items with the utmost care, using state of the art cleaning techniques. We are proud to be your local greener cleaner and are cleaning your items without using harsh chemicals. Burke Cleaners uses state-of-the-art dry cleaning equipment to give your garments the proper and professional care that they deserve. We take great pride in making sure your clothes are cleaned and returned to you with bright colors and a perfect press…. ready to wear! We specialize in cleaning all types of delicate and new fabrics, from velvet skirts to down jackets. We received our Green Cleaner Certificate from the Green Cleaners Council not only for using a safer hydrocarbon solvent in our dry cleaning process, but also for wet cleaning as many garments as possible, distributing reusable VIP bags to lessen the amount of plastic in our landfills, using poly when necessary that is degradable, recycling hangers, utilizing GPS technology to reduce mileage thus reducing emissions, and changing all of our stores to energy efficient lighting. Your wedding dress is one of your most precious possessions. It is a symbol of an important event in your life and, as such, should be treated with special care. After your wedding, it is recommended that your dress be professionally cleaned before storage. 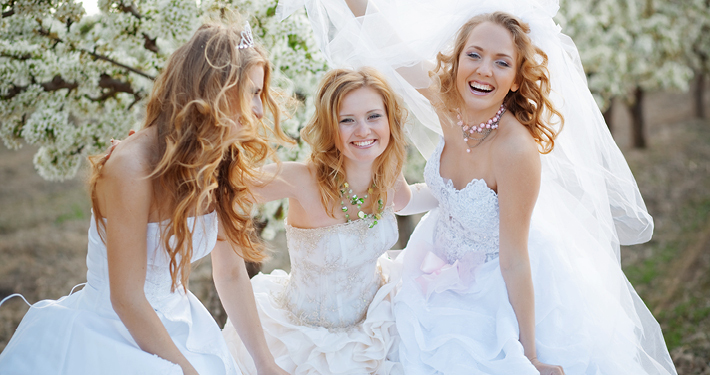 Also, most brides want to preserve their dress as a keepsake. We offer the well known “Allied Heir Looming” service for cleaning and storage of your dress. Your dress will be professionally cleaned, folded with acid neutral tissue and boxed. Just bring in your dress to any one of our convenient locations to take advantage of our years of experience and expertise in wedding dress cleaning and preservation. Bring your suede, leather and fur items into Burke Cleaners and we will send them to a professional leather cleaner that will gently clean and restore your garments, remove those unwanted stains and return them to you with renewed color and feel. Please allow 3-4 weeks for this process to be completed. Is your wardrobe in need of some repairs and alterations? 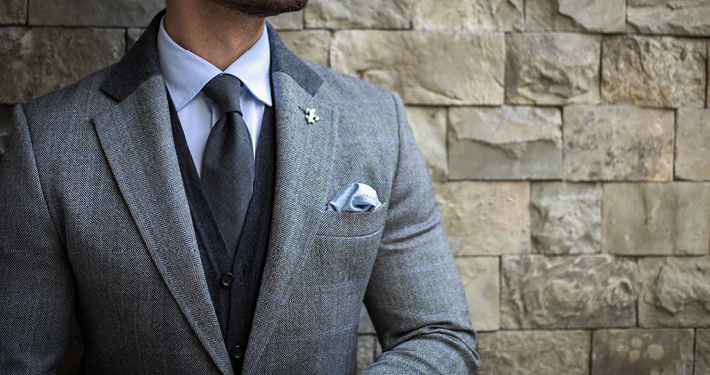 Let Burke Cleaners take care of your mending needs. 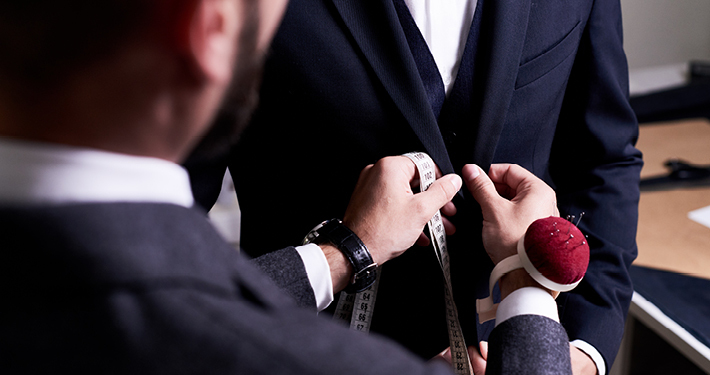 We do a variety of repairs and alterations that will keep your clothes looking new and fresh for you to wear. Let our expert staff shorten or lengthen your hems on your trousers, skirts, dresses and coats. Do you need a zipper repaired or replaced? Did you notice a hole that needs mended? Bring us all of your garments that need our special extra touch.